In this day and age, you would be hard pressed to find a smartphone that comes with removable batteries underneath. There was a time when every mobile device came with a removable battery, but that’s not the case now. Why? Well, there are a variety of factors behind manufacturers’ insistence on not having removable batteries on their phones. First and foremost, removable batteries are somewhat limited in their functionality. By this, we mean that removable battery will come in the way of some essential features like water-resistance, slim design etc. These are some of the factors that companies take seriously today, and given the benefits of not having a removable battery compared to a non-removable battery, it’s understandable why the manufacturers pick the latter. One can safely say that future smartphones from major companies are unlikely to have removable batteries. This is an unfortunate truth, but something that we have to come to terms with, similar to how the headphone jack is on the verge of extinction, along with the standard micro USB port, which is making way for USB C ports and accessories. Despite the fact that it’s hard to find a phone with removable battery, you would be surprised to know that there are still a handful of smartphones in 2019 that come with a removable battery. Not all of them are brand new products, but still relevant given that they were launched recently. That said, here are a handful of our favorite smartphones that are running relatively recent versions of Android, but most importantly, a removable battery. 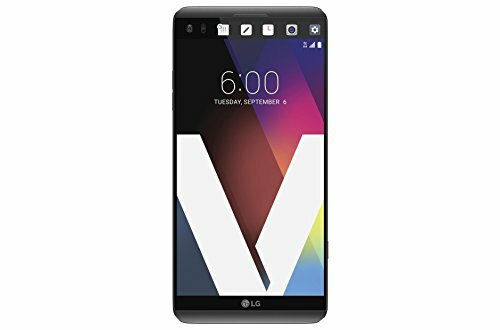 Released in 2016 as the successor to the LG V10, the V20 did a lot of things better than the successor. First and foremost, its battery was removable, which was a massive sigh of relief for customers who like swapping out batteries for added convenience. 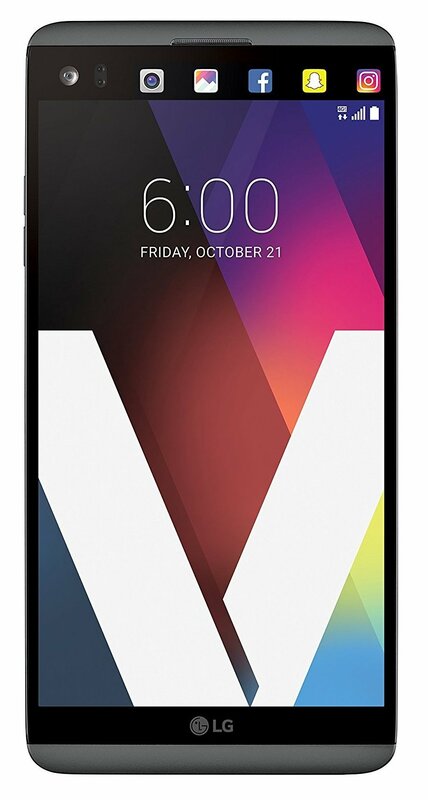 This is also the last LG V series phone to come with a secondary ticker display right above the primary display panel. This was a novel idea with the V10, and the company seemingly made it better with the second iteration. The handset itself packs a 5.7-inch 2440 x 1440 resolution display, the quad-core Snapdragon 820 SoC, 4GB of RAM, 32/64GB of expandable storage, Android 7.0 Nougat, 16-megapixel + 8-megapixel rear camera, and a 3,200 mAh battery. The phone also comes with a USB Type C port, and a fingerprint scanner on the back. Although the phone doesn’t have water resistance on board, it is MIL-STD-810G compliant for durability and ruggedness. You can get the handset for somewhere around $420 from Amazon right now. This particular phone was launched under a year ago, so it’s one of the newest devices on this list. 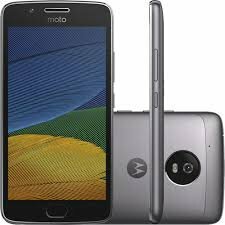 As you would expect, the Moto G5 is a mid-ranged device and comes with a bunch of decent features to impress the customers. The removable battery here is 2,800 mAh, which means it’s good to last an entire day. The phone comes with 5-inch 1080p display, the octa-core 1.4 GHz Snapdragon 430 SoC, 2 or 3GB of RAM, 16 or 32GB of expandable storage, a 13-megapixel rear camera, a 5-megapixel front camera, and Android 7.0 Nougat with an update to Android 8.0 scheduled. The phone also comes with a dedicated fingerprint scanner on the front, which can come in handy for quick authentication. Fingerprint scanners are the norm in the mobile industry today, so it no longer excites the market like it once used to. But given the fact that this is a budget offering, the presence of some of the top tier features is commendable. The handset can be purchased for under $200 on Amazon right now. Given the features that it comes with, the price tag is very tough to beat. Motorola and Lenovo were one of the last few manufacturers to launch phones with a removable battery. The Moto G5 is probably one of the best that you can buy with a removable battery, but the E5 Play is a close runner up. It comes equipped with a Snapdragon 425 or Snapdragon 427, depending on where you buy it from. There’s 2GB of RAM under the hood, as well as a 5.2-inch HD display. It runs Android Oreo, making it one of the newest phones on this list; however, there’s also a massive 2,800mAh removable battery. If you’re looking for a handset that offers you military-grade protection, in addition to having a battery that you can easily remove for when you’re not around the charger, the Galaxy Xcover 4 will be right up your alley. This phone was designed for the outdoors, and will give you the protection you need to withstand most drops, falls, and accidents. It’s got a 5-inch HD display, Samsung’s own Exynos 7570 processor, 2GB of RAM, and 16GB of storage. It runs on Android 7.0 Nougat, and has a relatively large 2,800mAh battery that you can remove. The LG K8 comes up next, and is actually a device that sits on a mid-range level. It’s no flagship like the LG V20, but it’ll still do what you need it do fairly well — just don’t expect it to play all of the top games right now with immaculate speed and quality. It’s got a Snapdragon 425 processor inside, 2GB of RAM, and 16GB of storage. There’s an 8-megapixel camera for photos, and you get a removable 2,500mAh battery. It’s easily swapped out for when you need to run your phone on a full charge! As an added bonus, it’s running Android Nougat, too! Nokia may have died and got sold off in its original form, but it’s back and better than ever with the Nokia 1 smartphone. This smartphone will be largely attractive to those who are looking to buy into a phone that isn’t going to break the bank — it’s actually only going to set you back $60. It’s got some impressive specifications inside. One of its highlights is 2,150mAh removable battery, but on top of that you’ve got a 4.5-inch display, 1GB of RAM, and a relatively quick MediaTek processor. 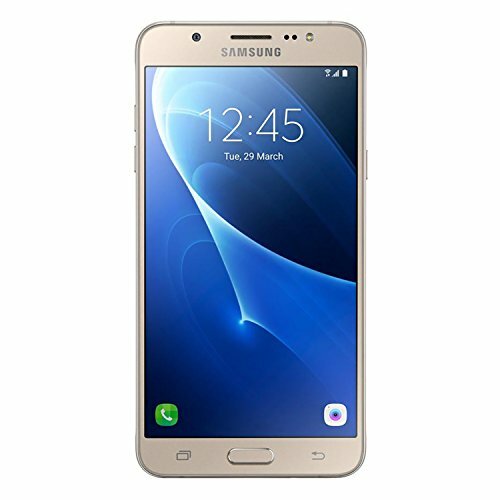 This is yet another mid-ranged offering from 2016, known as the Galaxy J7. There have been multiple variants of this particular handset, including a successor in 2017, but we’re focusing on this forgotten handset with a good reason. Well, it’s one of the few phones on the market right now with a removable battery on board. 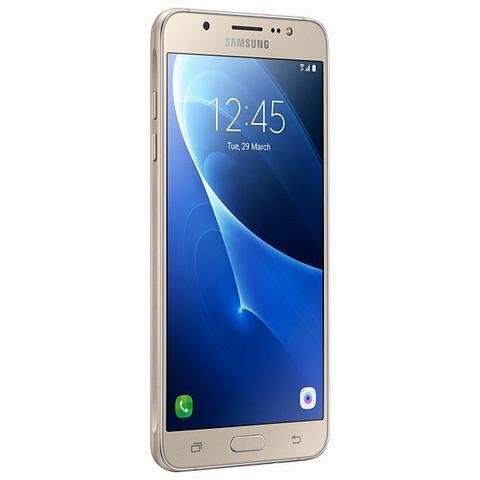 Also, even though it’s a mid-ranged handset, it comes with a bunch of Samsung specific features that cannot be found on other devices. Samsung enjoys its own ecosystem across its devices, similar to what iOS users find on their iPhones. Talking about the phone, well it comes with 5.5-inch HD Super AMOLED display, accompanied by 2GB of RAM, 16GB of expandable storage, a 13-megapixel rear camera, a 5-megapixel front camera, Android 6.0 Marshmallow (upgradable to Nougat), and a 3,300 mAh battery. The phone is powered by Qualcomm’s Snapdragon 617 octa-core chipset, which is mostly found on top tier mid-ranged smartphones. You can get the LTE version of this smartphone for $199 via Amazon. 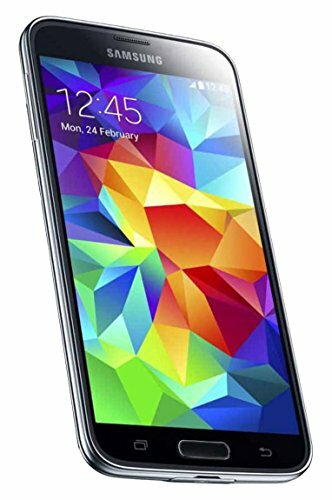 The Samsung Galaxy S5 didn’t make quite an impact on the market, but its arrival was significant for a number of reasons. While Samsung was offering devices with removable batteries long before the Galaxy S5, this was the company’s first water resistant smartphone. This was quite a big deal four years ago, although the numbers don’t quite reflect this. The phone comes with a 5.1-inch Full HD Super AMOLED display, the quad-core 2.5 GHz Snapdragon 801 SoC, 2GB of RAM, 16GB of expandable storage, a 16-megapixel rear camera, a 2-megapixel front shooter, Android 4.4 KitKat (upgradable to Nougat), and a 2,800 mAh battery. While the phone isn’t quite up there with the flagships we see today, it is an excellent device to own given the fact that it’s extremely affordable right now, and the fact that it has features like water resistance doesn’t hurt either. 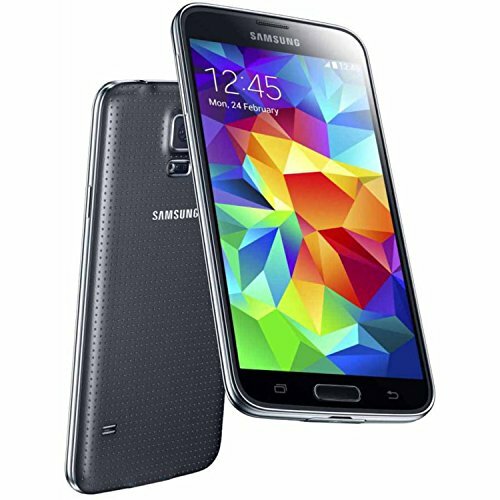 You can get the Galaxy S5 on Amazon for about $130. However, these are mostly refurbished models and you’re unlikely to come across brand new units at this point. 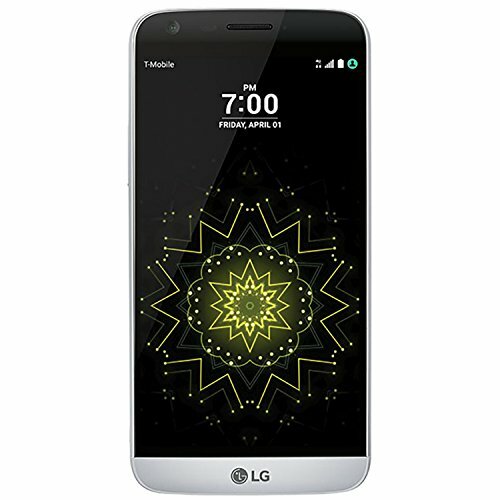 Launched just under a couple of years ago, the LG G5 is an impressive and ambitious smartphone by LG. It featured a modular design, allowing customers to add components directly to the device and enhance its performance somewhat. Moto took a similar concept with its Moto Mods with recent devices. 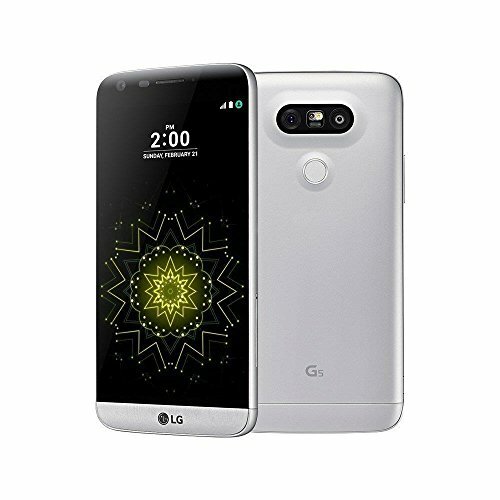 LG, however, didn’t quite stick to this concept and was quick to discard it after the LG G5. However, it’s a pretty spectacular device to own, even though it’s nearly two years old in the industry. The modular design also came with the added advantage of having a removable battery. The handset features a 5.3-inch Quad HD LCD panel, 16-megapixel + 8-megapixel dual rear cameras, an 8-megapixel front camera, 4GB of RAM, 32GB of expandable storage, the quad-core Snapdragon 820 SoC, Android 6.0 Marshmallow (upgradable to Nougat), and a 2,800 mAh battery. 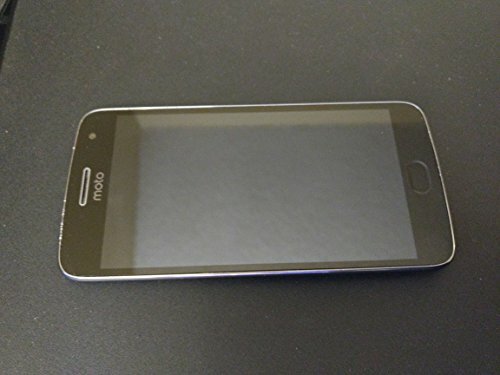 The handset is very cheap on Amazon right now with a price tag of just $232.99. Be sure to have a closer look at the device.